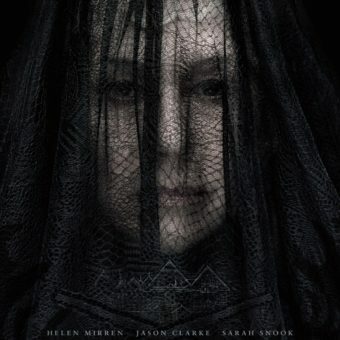 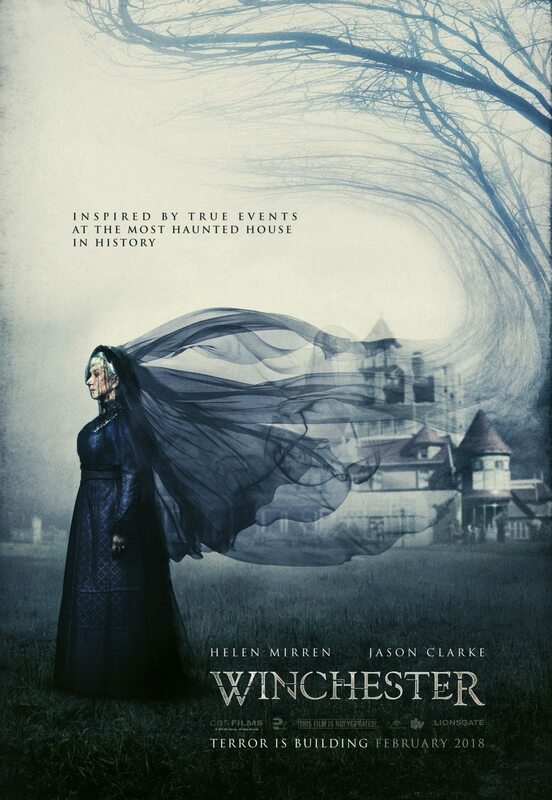 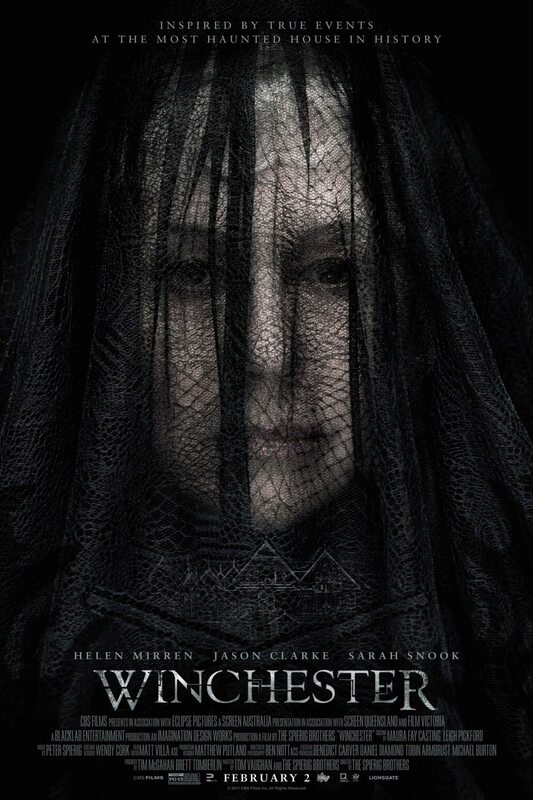 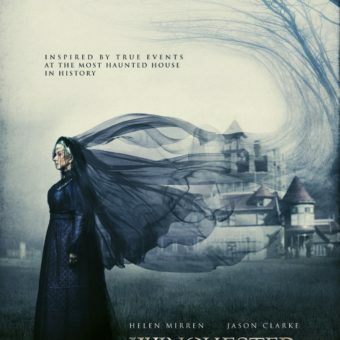 For all the horror lovers, this movie is seriously based on true events and it’s all about ghosts and spirits. 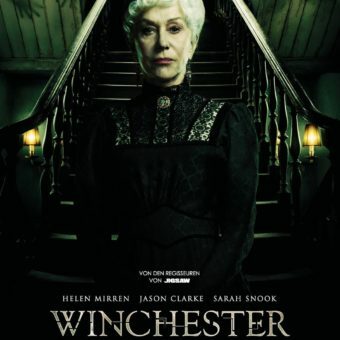 Winchester mansion has over 500 rooms, but those are not rooms to book for your holidays. 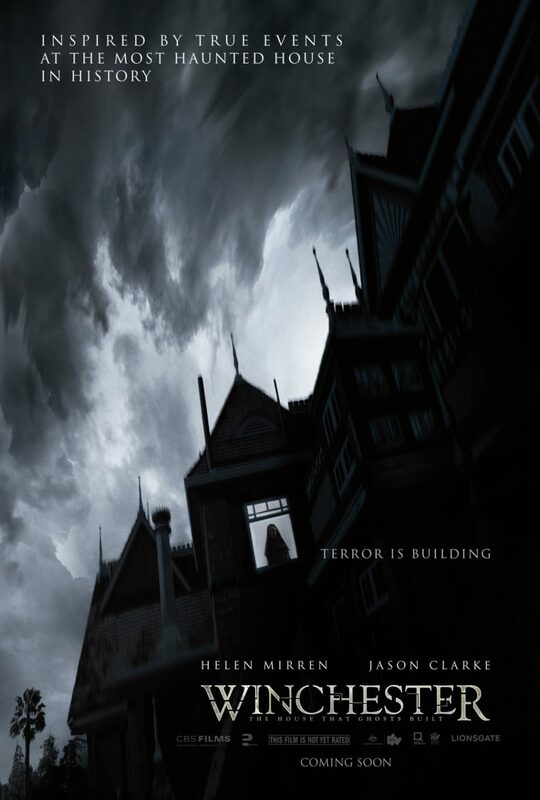 Those rooms are all prisons for the hundreds of terrifying ghosts that are living there. 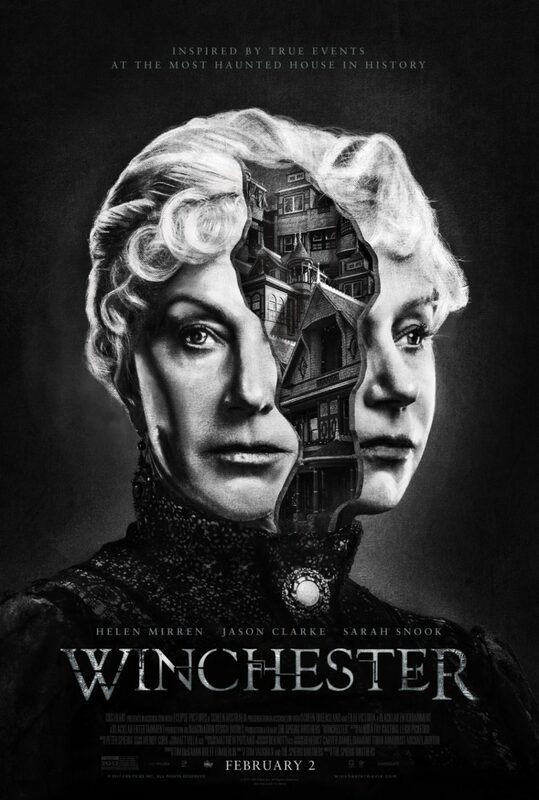 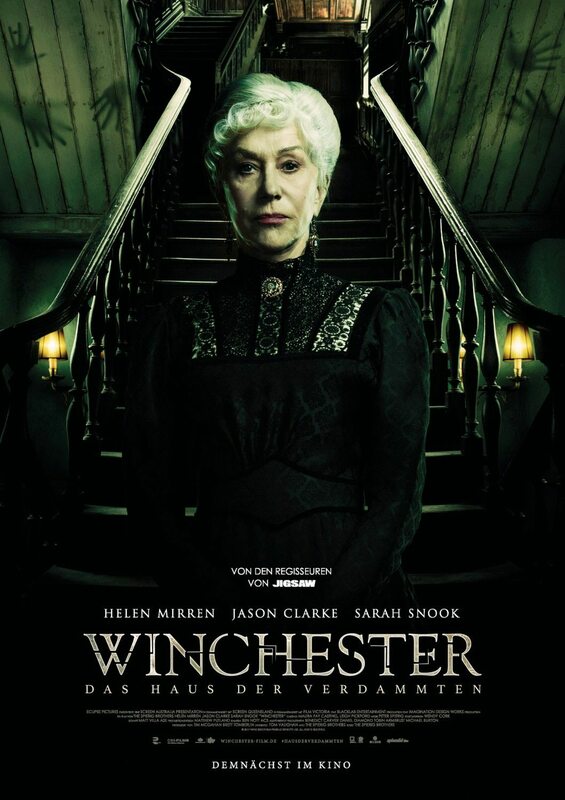 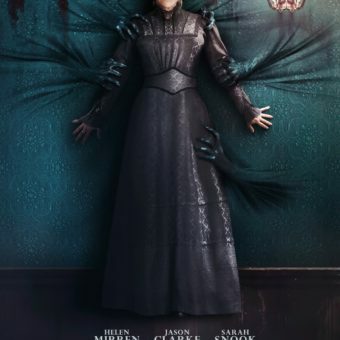 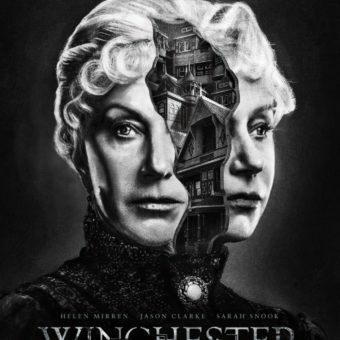 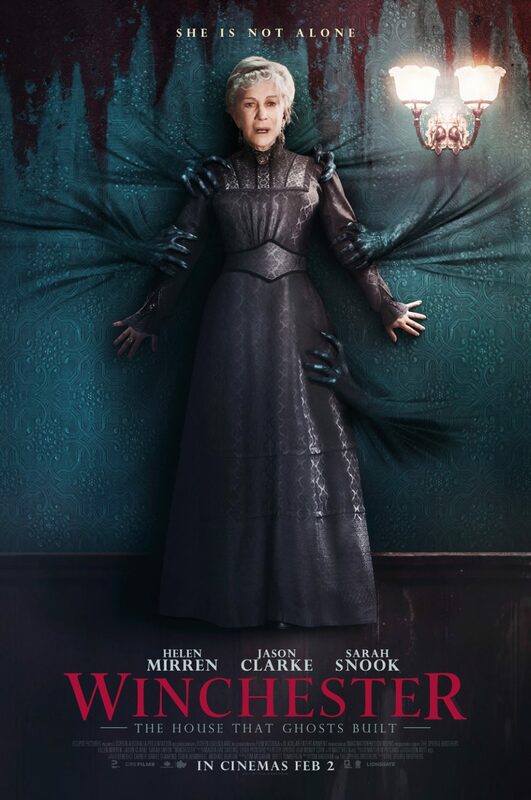 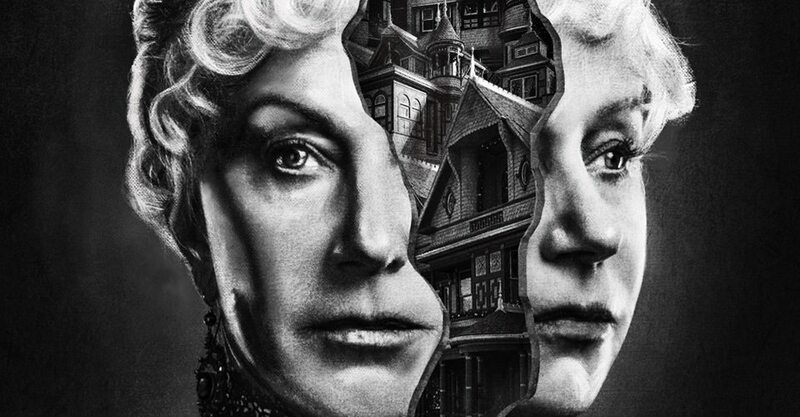 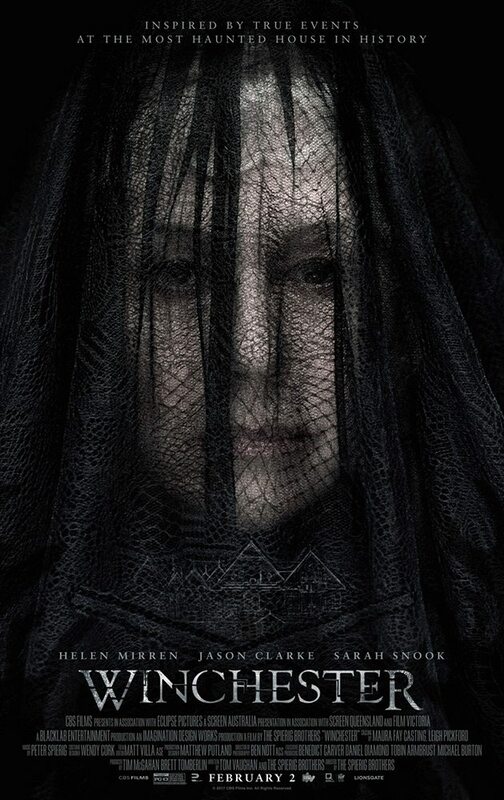 This place is haunted by the souls of people that are killed by the Winchester repeating rifle and Sarah Winchester, the heiress of the place, has to deal with them. 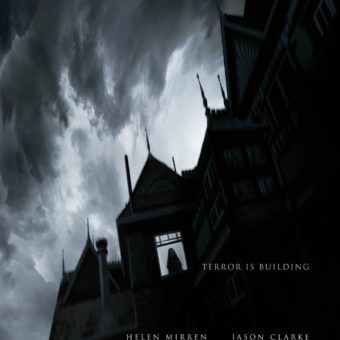 Watch this movie now in theaters.